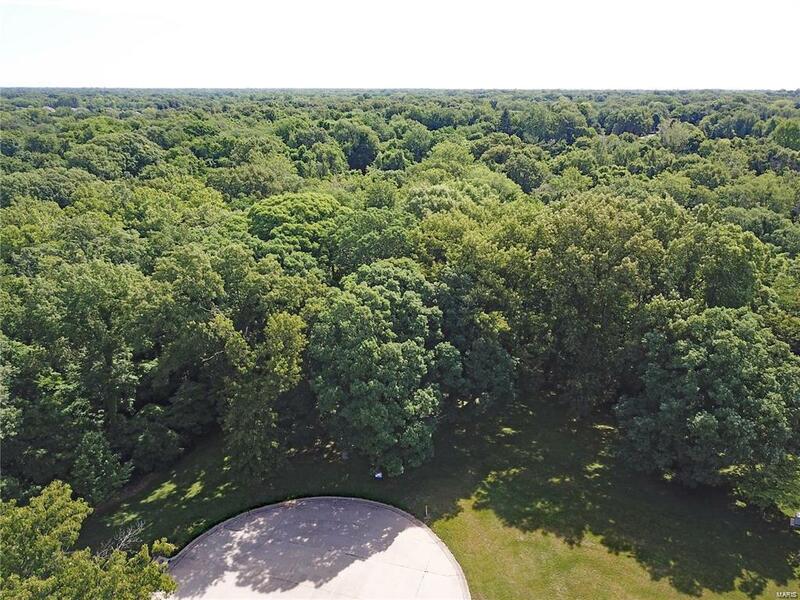 WOODED WALKOUT LOT! 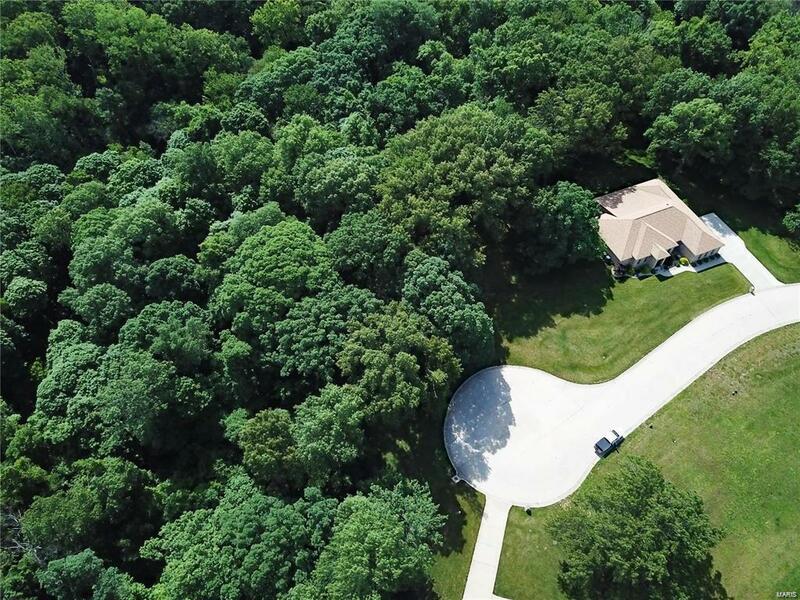 Bring your builder to this private, beautiful country backdrop in the O'Fallon School District! 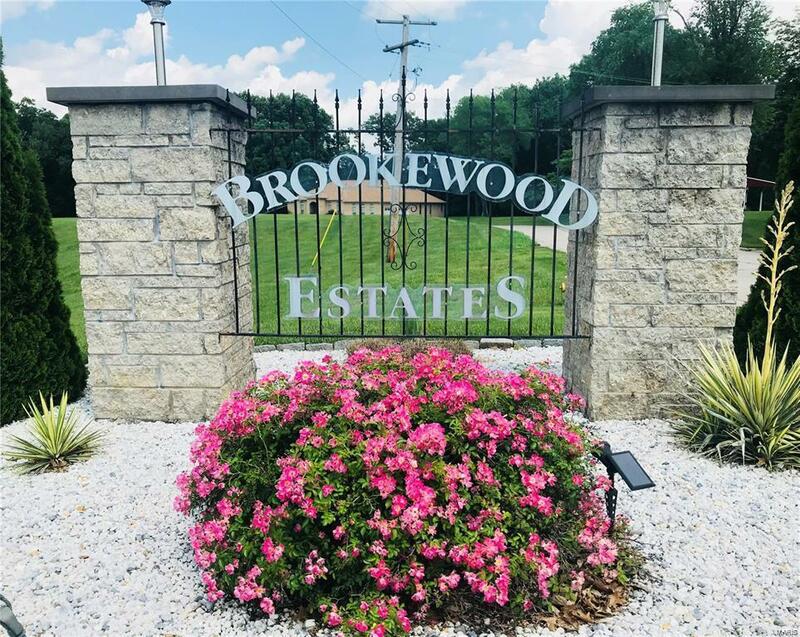 Lot 5 is a 1.15 acre wooded, walk-out lot on a cul-de-sac in Brookewood Estates. 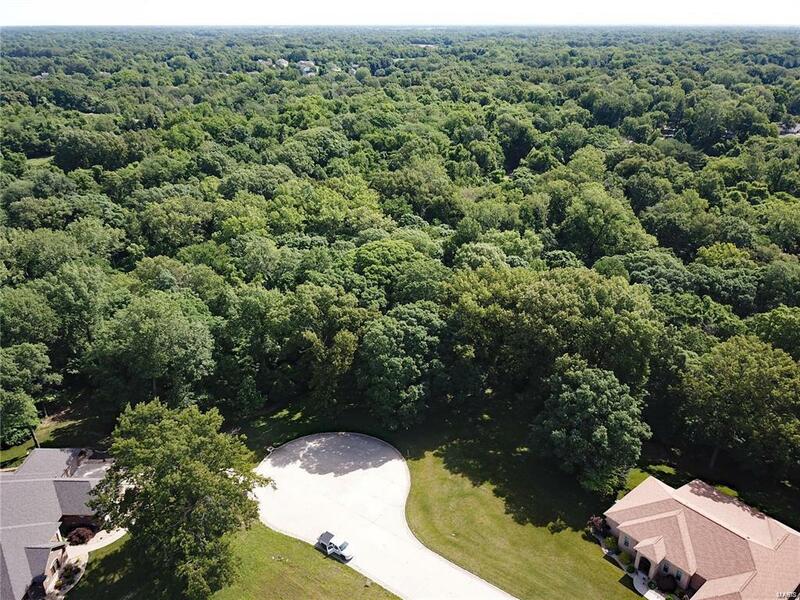 This small subdivision consists of only 6 lots, 2 of which have been developed. Subdivision restrictions apply.